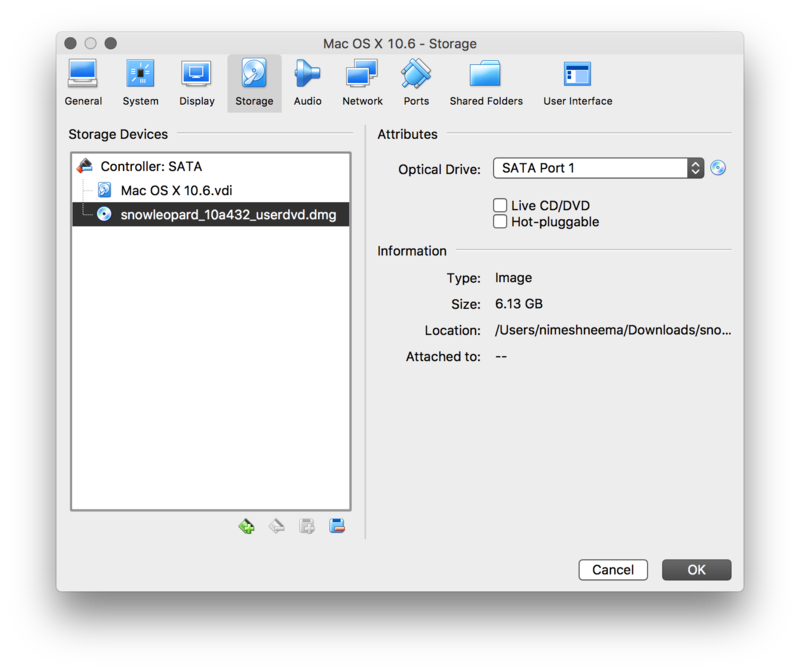 I downloaded Mac OS X Snow Leopard DVD from Apple Developer Connection website from this link. I am attempting to install it as a guest OS using Virtual Machine (version 5.2.10, current as of this writing) running on macOS High Sierra 10.13.4, running on a Late 2013 15" Retain MacBook Pro. What could possibly be causing this issue? 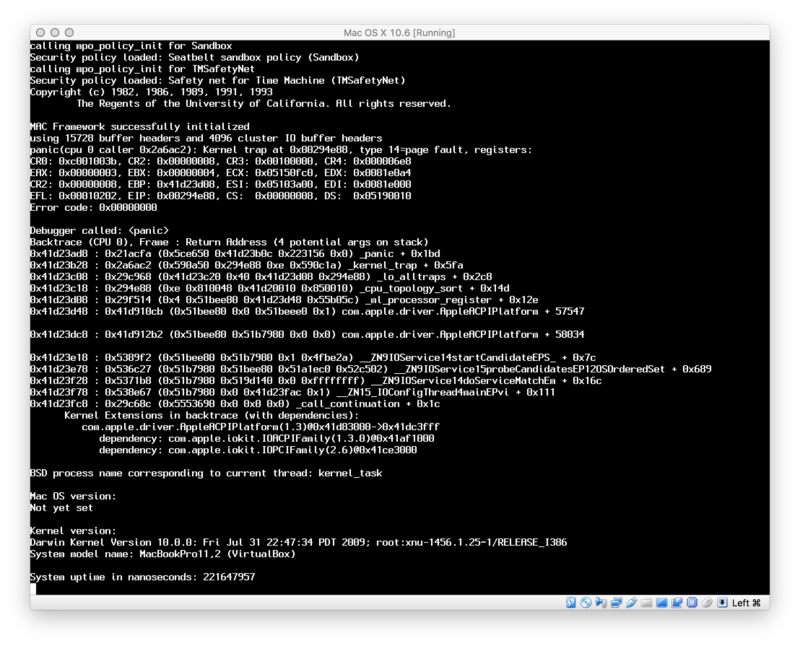 Is there a way around this and install Mac OS X Snow Leopard in Virtual Box? 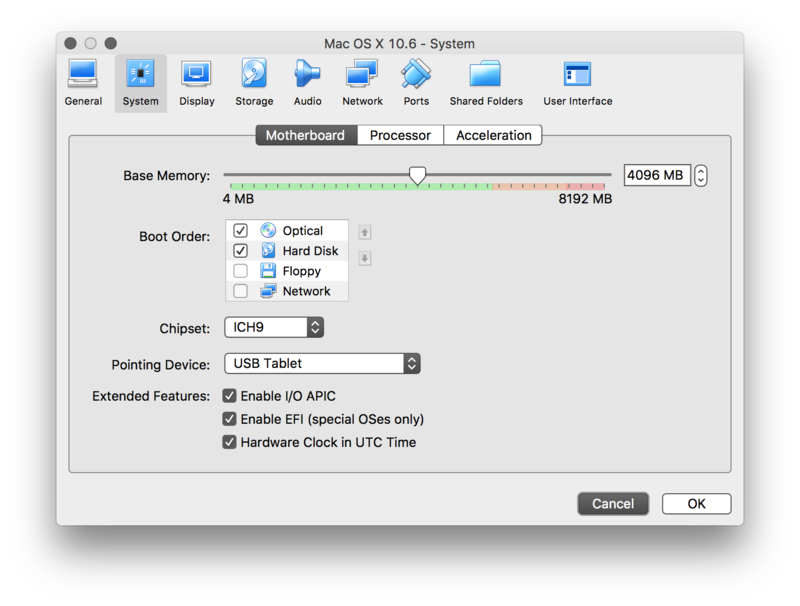 Is it possible to install Mac os x in virtual machine on a macbook pro?